She's ready to go cruising right now! 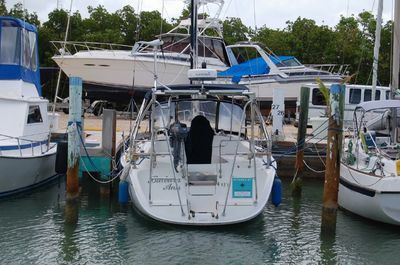 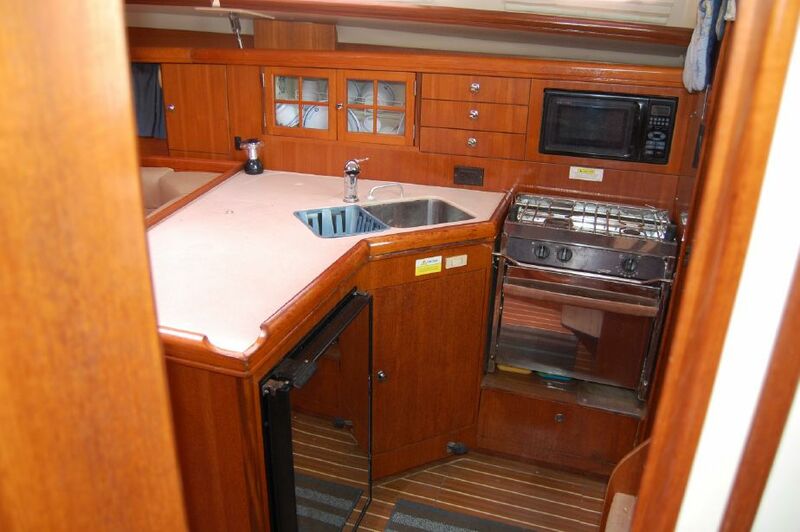 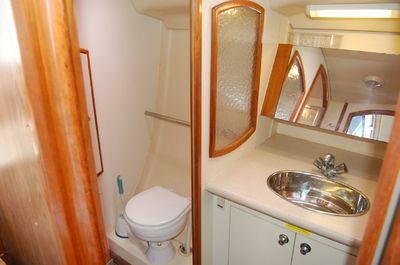 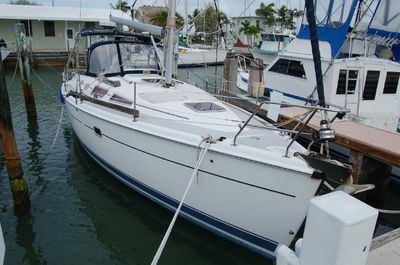 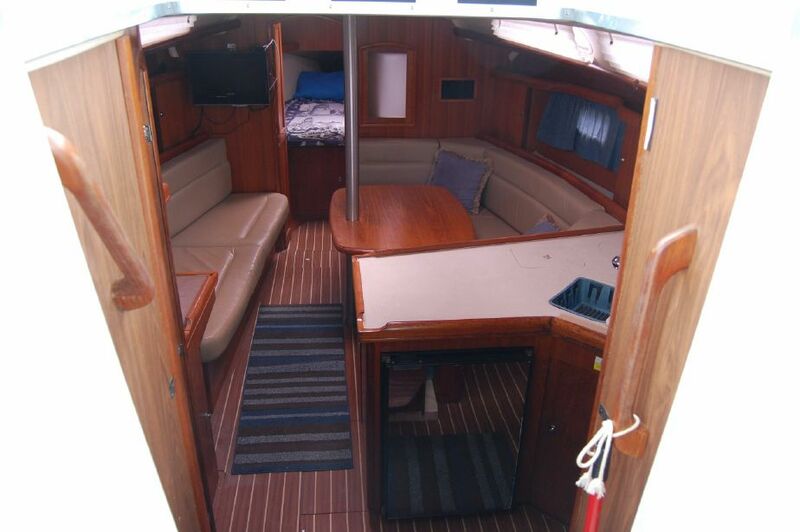 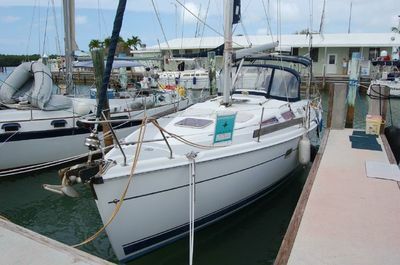 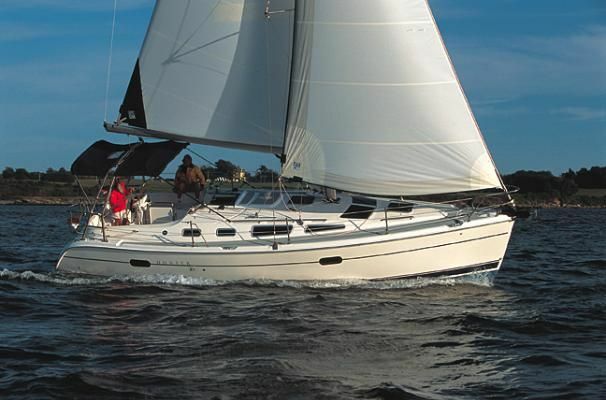 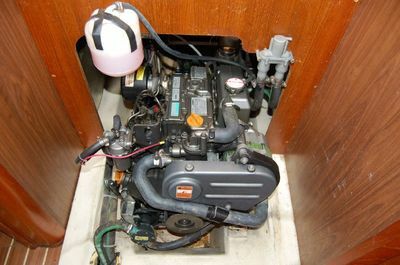 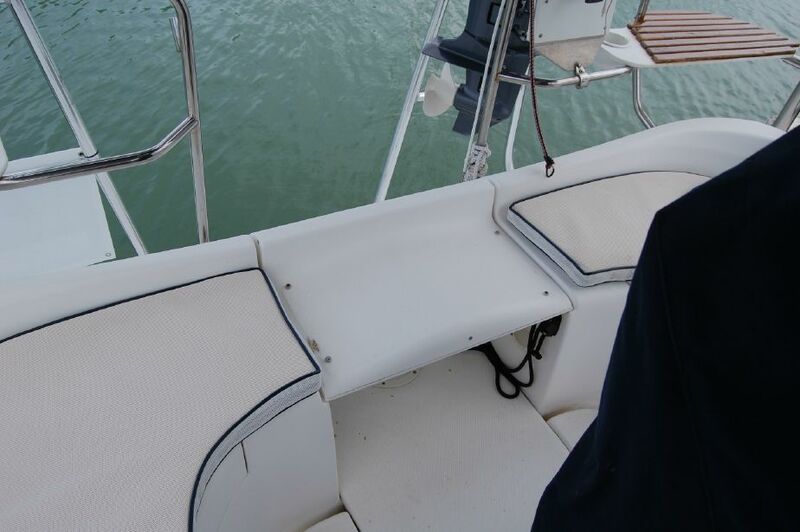 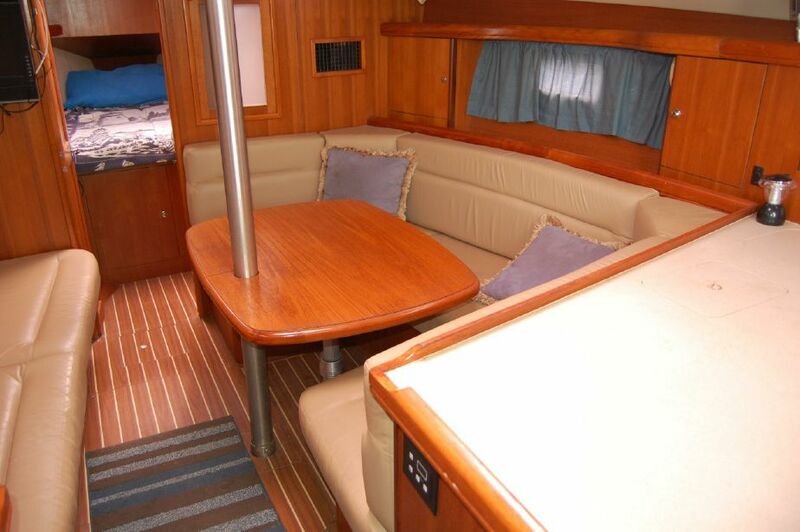 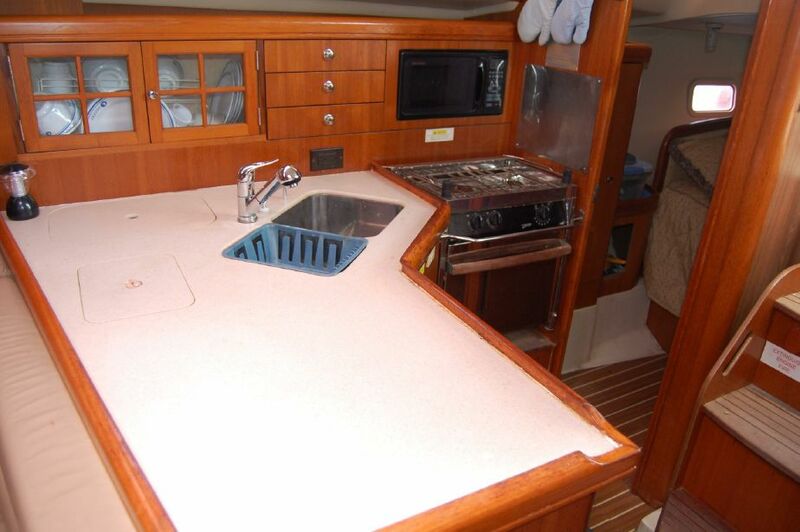 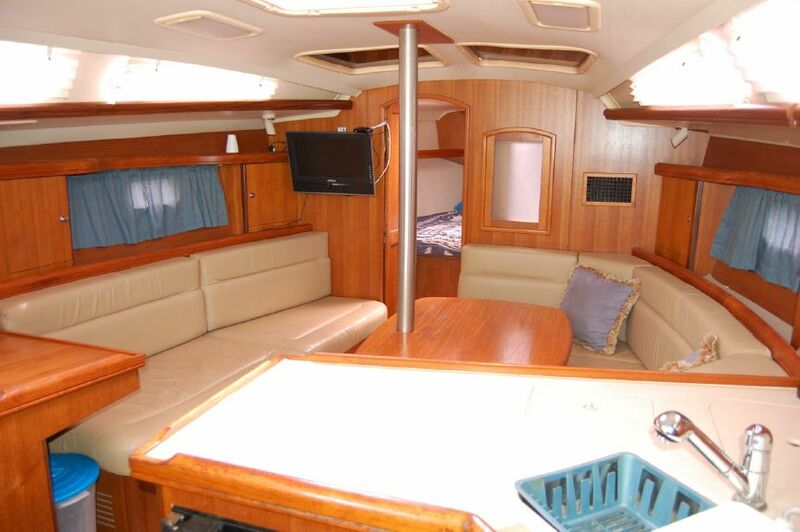 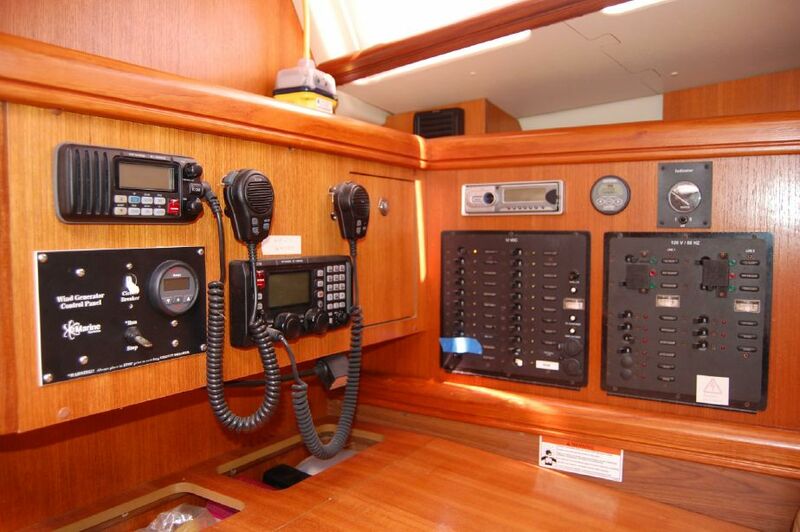 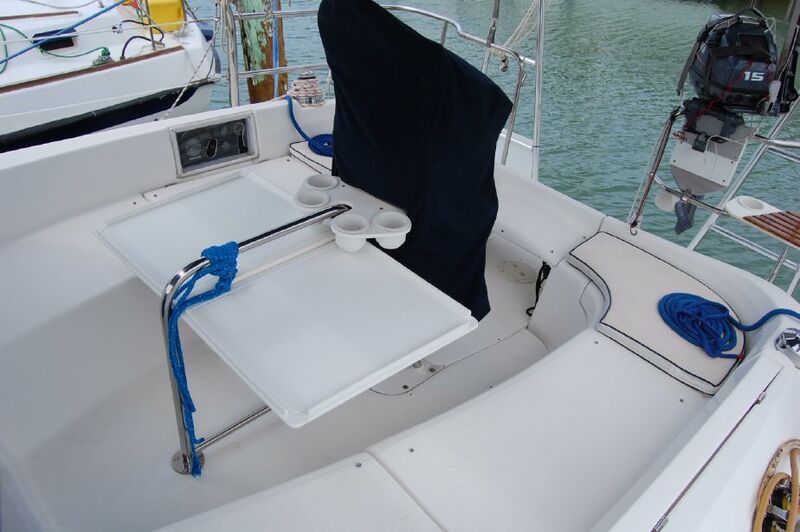 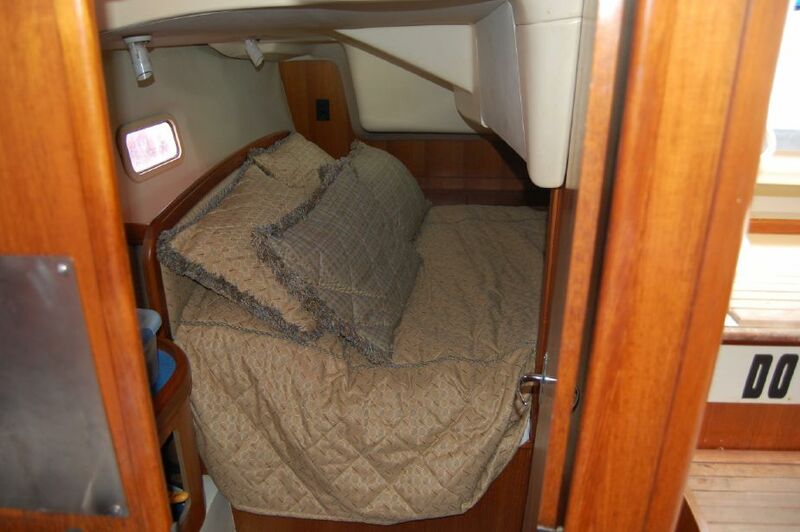 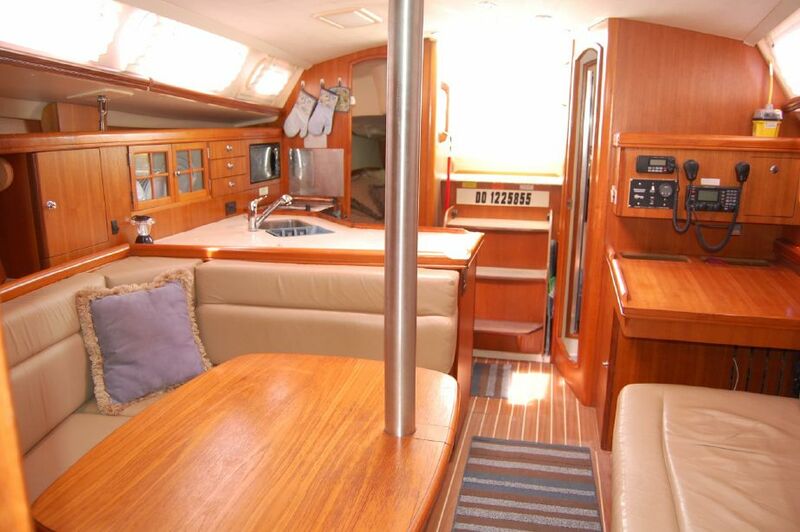 ​This meticulously maintained yacht from her original owners. 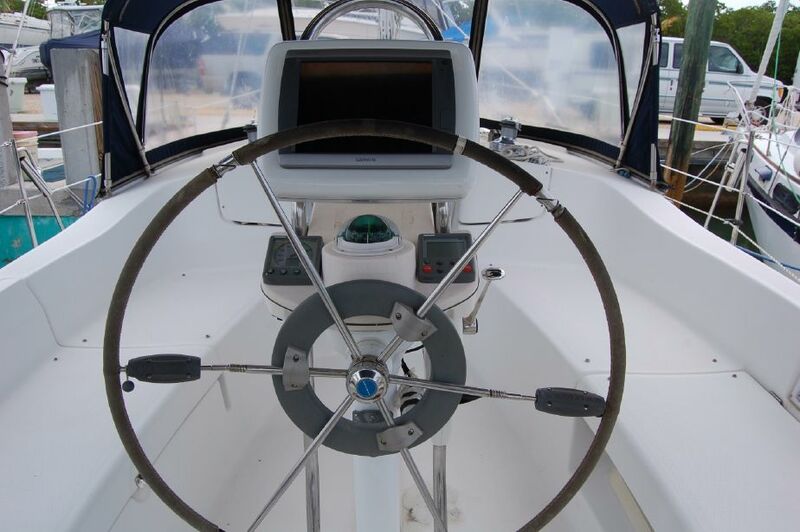 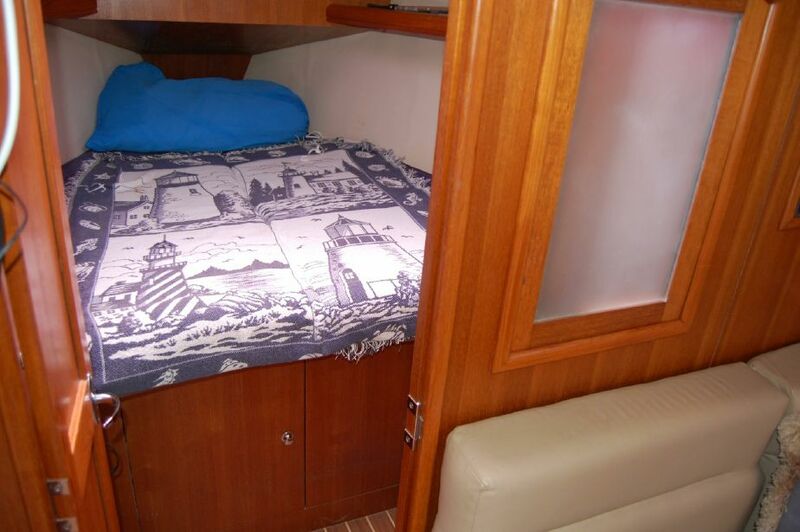 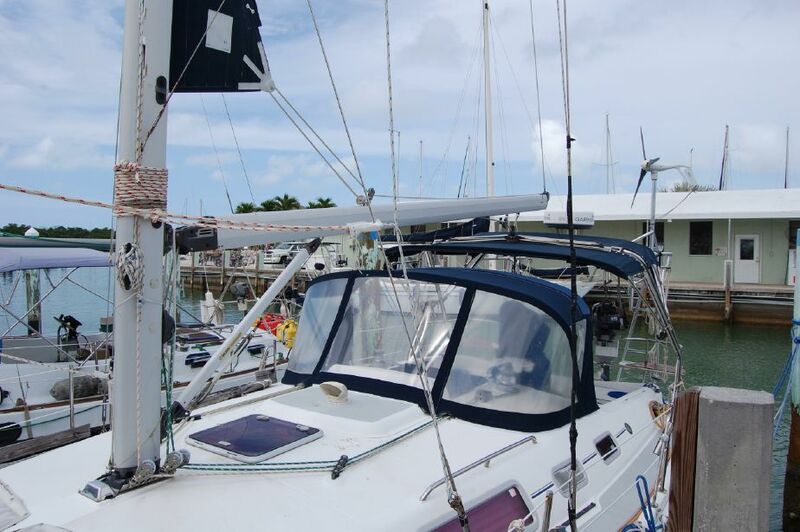 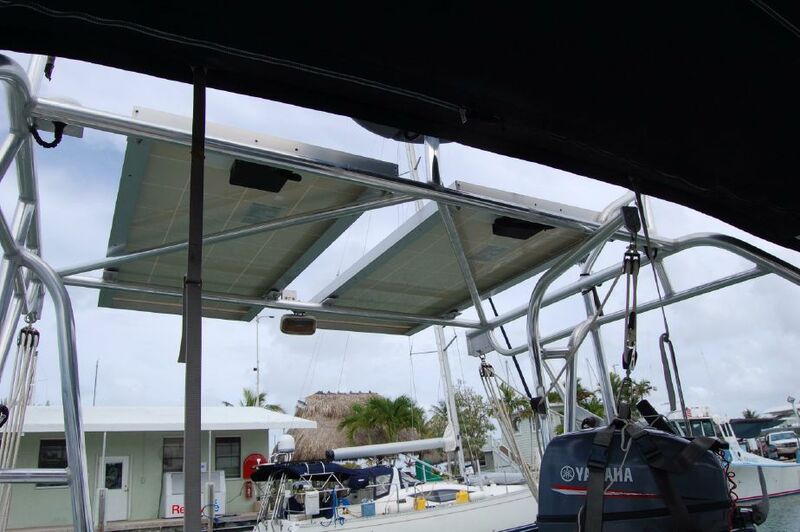 Barbara Ann has cruised extensively in the Bahamas, the Keys, and South Florida. 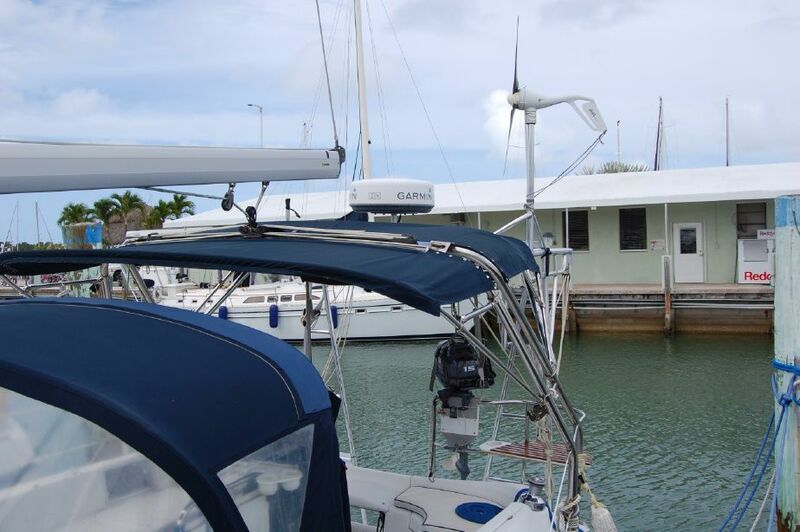 Lots of extras including Solar and Wind power generators, a 2011 350 Hyperlon West Marine 11' tender with a 2012 15hp Yamaha 2 stroke. 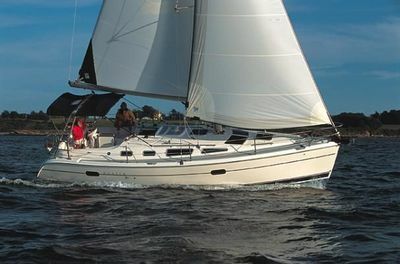 Borrowing heavily from the ideas of Hunter owners, dealers and prospective customers, the popular Hunter 36 represents the end collaboration of enthusiast feedback, brought to life by the hands and minds of Hunter engineers. The Hunter 36 features an extra wide beam spanning nearly the entire length of the boat to maximize both topside and interior accommodations. 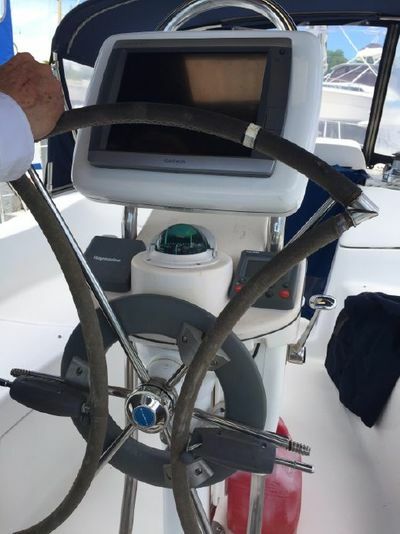 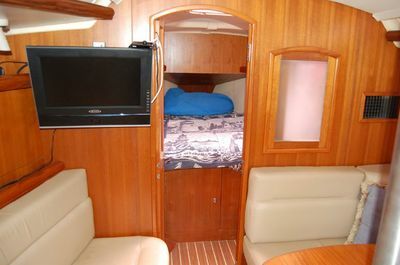 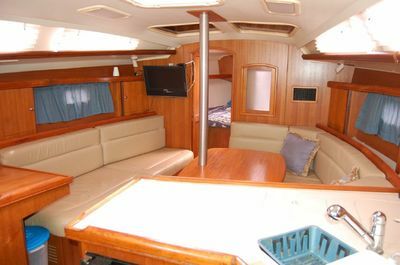 A large sail locker onboard the Hunter 36 easily stores gear, while the generously proportioned cockpit features a Lewmarsteering system, fold-up tables and plenty of room for relaxation. 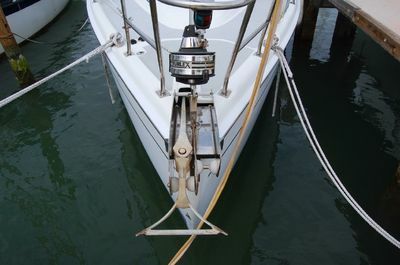 Anodized B&R Rig w/Support Struts ? Selden?